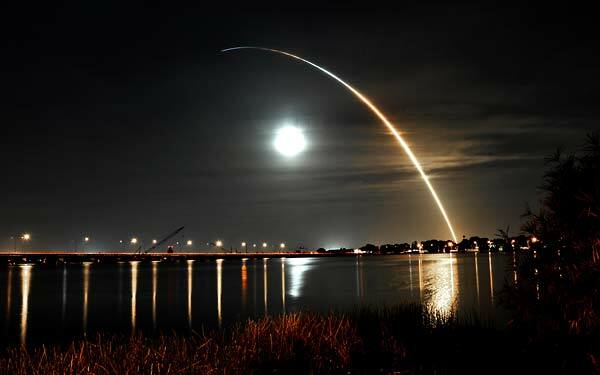 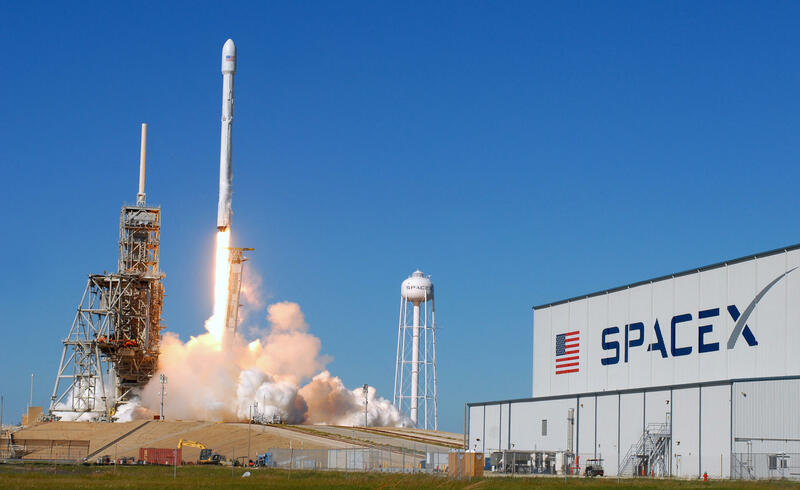 SpaceX launches the KoreaSat 5-A satellite on October 30, 2017. 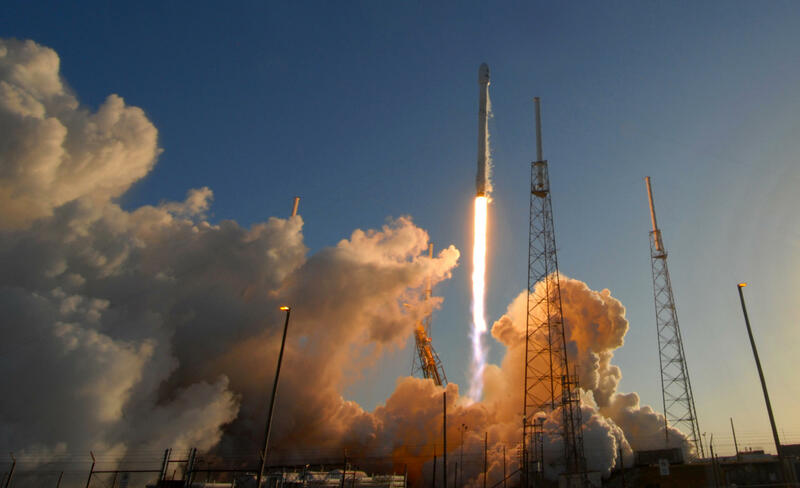 SpaceX launches NASA's TESS satellite on April 18, 2018. 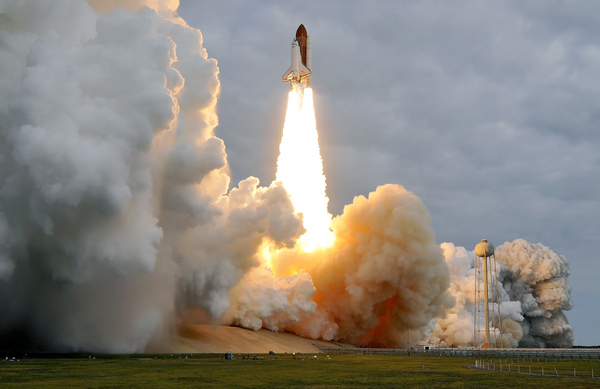 Final launch of Atlantis, July 8, 2011. 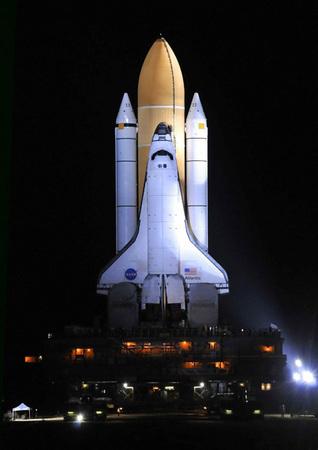 Final launch of Discovery, February 24, 2011. 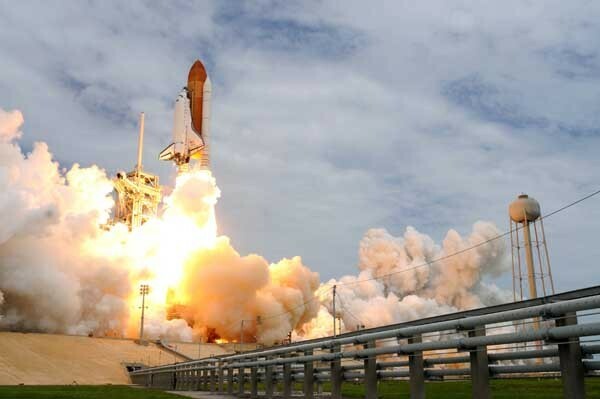 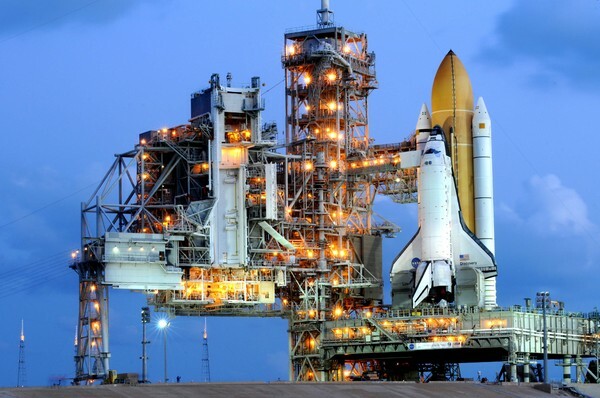 Final launch of Endeavour, May 16, 2011. 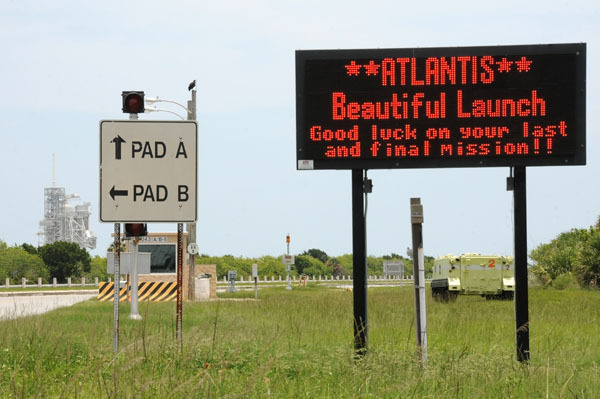 Atlantis readies to receive Raffaello payload canister, June 17, 2011. 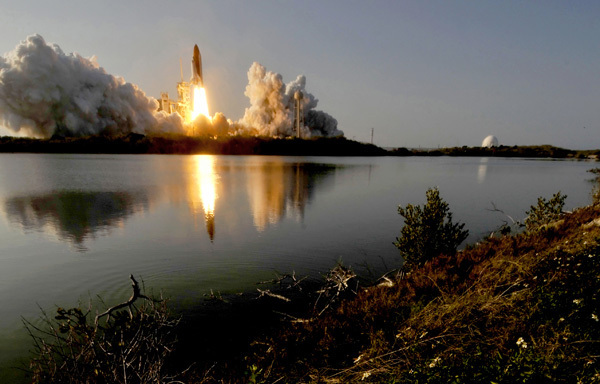 Final landing of Atlantis, as the space shuttle program ends, July 21, 2011. 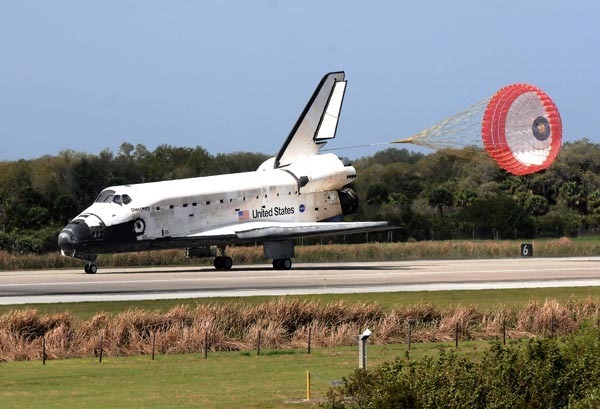 Atlantis is towed back to the OPF after its final landing. 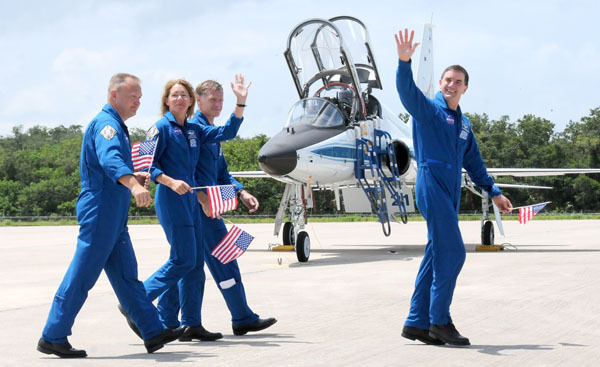 Final crew of Atlantis arrives at shuttle landing facility July 4, 2011. 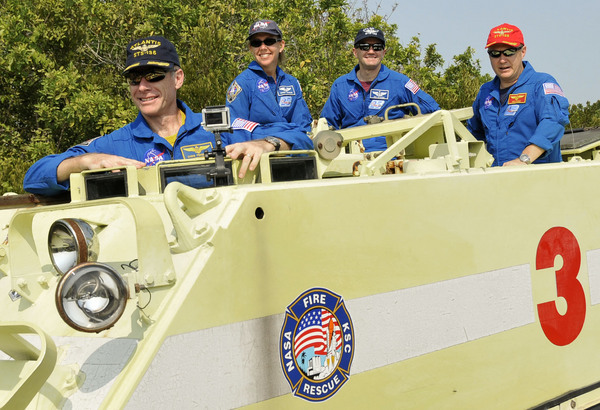 Atlantis crew practices driving their emergency escape vehicle, the M113 APC, on June 21, 2011. 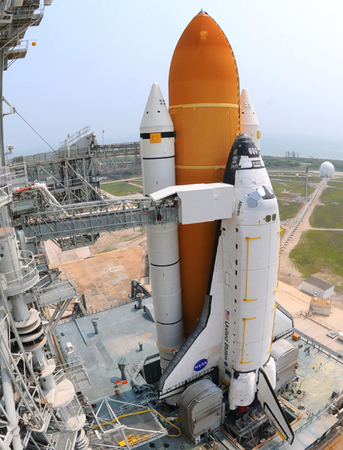 Atlantis arrives at pad 39A, June 1, 2011. 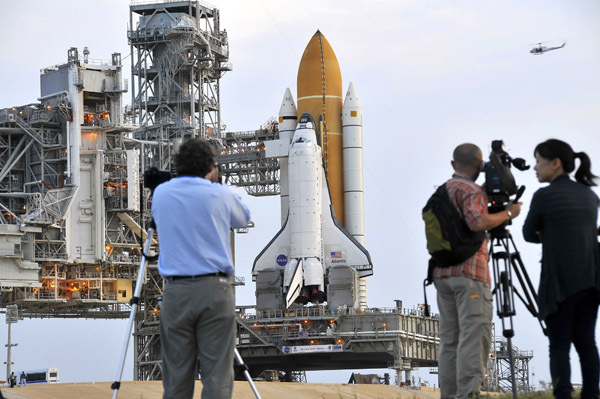 Atlantis rolls out of the VAB for the last time May 31, 2011. 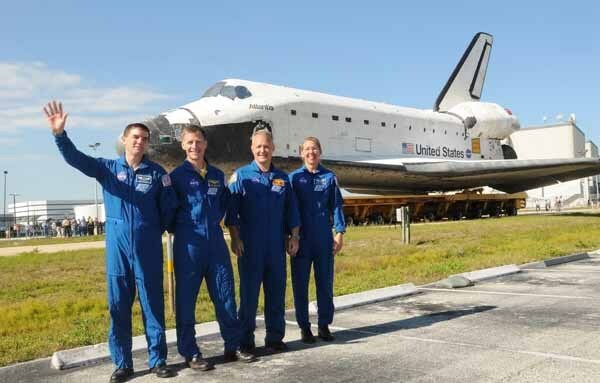 Atlantis crew during orbiter rollover from OPF to VAB, May 17, 2011. 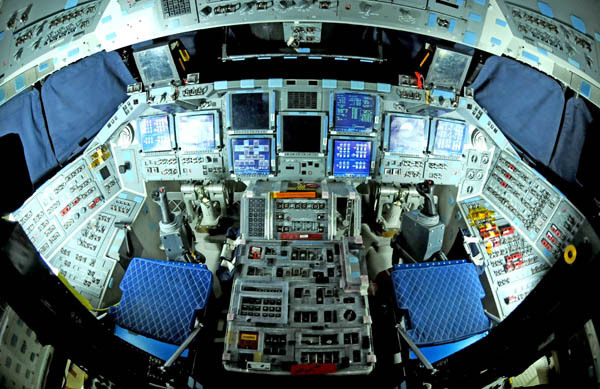 Flight deck of Discovery, June 21, 2010. 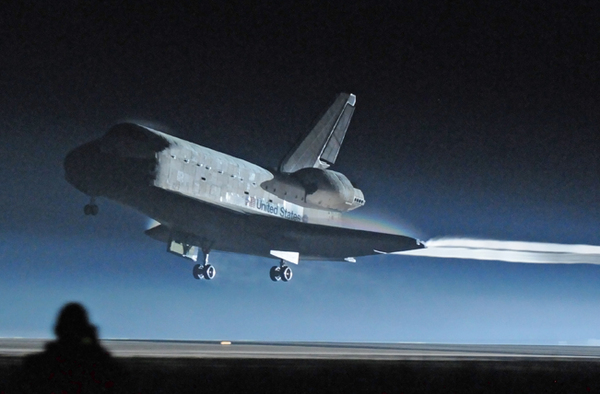 Final landing of Discovery, March 9, 2011. 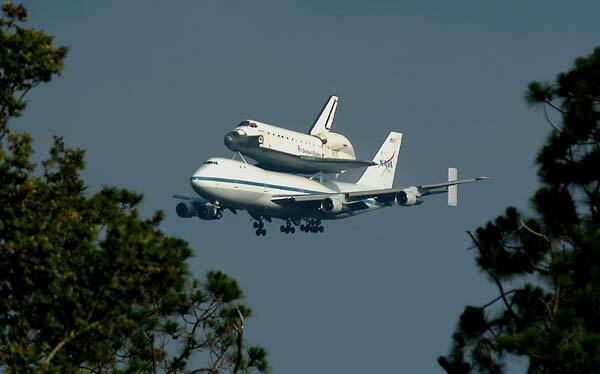 Endeavour launch over Lake Underhill, Orlando, November 14, 2008. 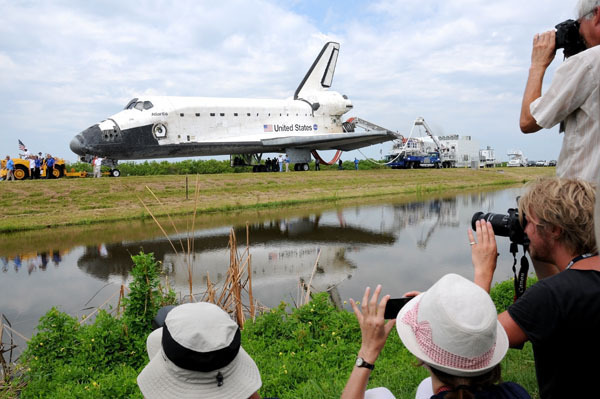 Atlantis returns to KSC after a cross country piggy back flight from Edwards AFB, California, July 3, 2007.